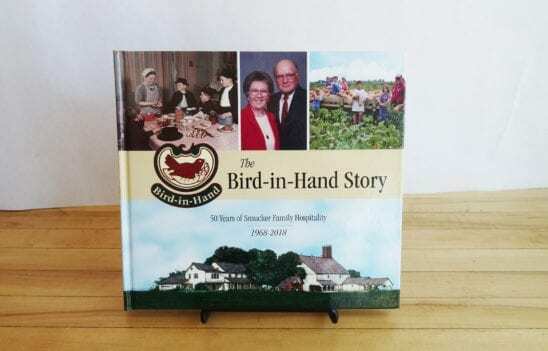 Here in Lancaster County, Pennsylvania, the Smucker Family has been welcoming guests to the village of Bird-in-Hand for 50 years – and we’ve been farming the land for longer than that. Today, we still carry on our tradition of good food made with great care. 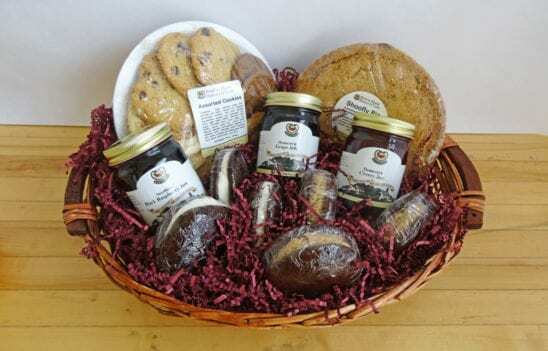 From Grandma Smucker’s famous shoofly pie and Pennsylvania Dutch whoopie pies in a variety of flavors to gourmet gift baskets and more, you’ll find all your favorite Amish Country foods in our online store. Treat yourself or delight a friend with our delicious selections. 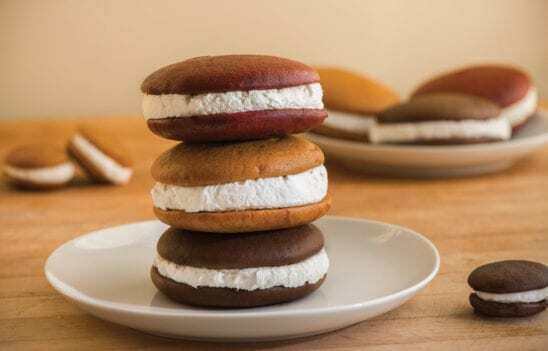 Homemade whoopie pies are one of our bakery’s specialties. Our jumbo creations combine rich, moist cake loaded with lots and lots of creamy filling. Available in classic chocolate with vanilla filling and a variety of other flavors. Order your favorite or try a sampler! 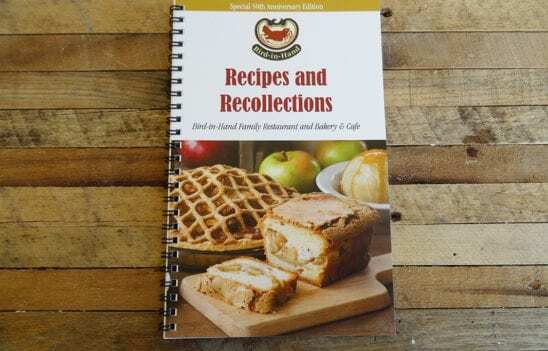 Bird-in-Hand’s famous homemade shoofly pie is still made from an old family recipe that has been handed down for many generations and was fine-tuned by Grandma Smucker, who was known for her pies. One of our Lancaster County bakery’s most popular items, our traditional wet-bottom shoofly pie combines molasses, eggs, flour, brown sugar and cinnamon – for a treat that’s recognized across the country as an Amish Country classic. If you miss the taste and have wondered where to buy shoofly pie, you’re in the right spot! 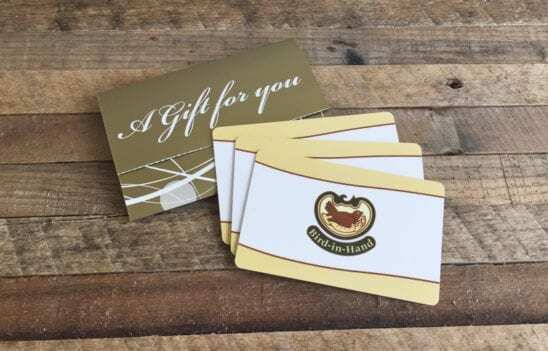 When you want to send gifts from Amish Country, there’s no better choice than a big basketful of Pennsylvania Dutch goodies, including homemade baked goods and fruit spreads. 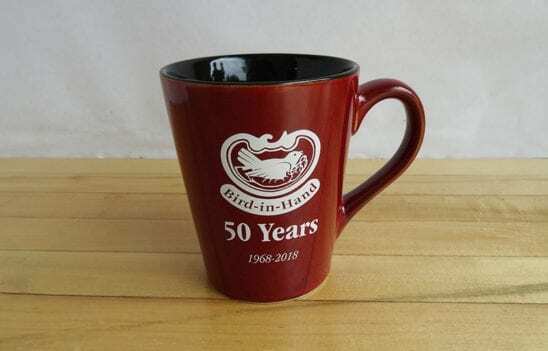 Share a taste of Lancaster County with your friends – or give yourself a gift that brings back memories of your time in Bird-in-Hand. 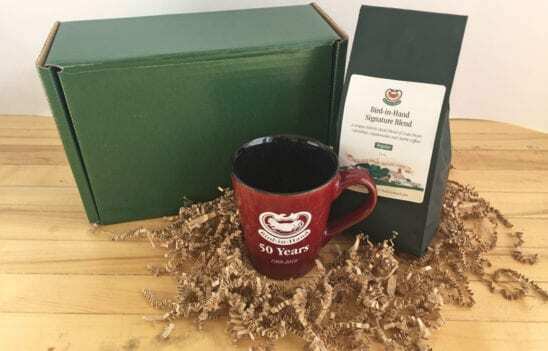 Our online store offers lots of gift ideas. If you’re having a hard time selecting from all the goodies in our store, give the gift that everyone appreciates. Available in any amount you choose, our gift cards always make a welcome choice. In the heart of Pennsylvania Dutch country, Bird-in-Hand is the perfect Lancaster County vacation destination. The Smucker family has been welcoming travelers to the village for generations. Visitors today can choose from a variety of lodging and dining options, exceptional live entertainment, and a host of unique events, including a guided tour of Amish farmlands, a home-cooked barbecue banquet in a cornfield, hot air balloon rides over patchwork fields, and a farm-to-fork local foods experience, to name just a few. 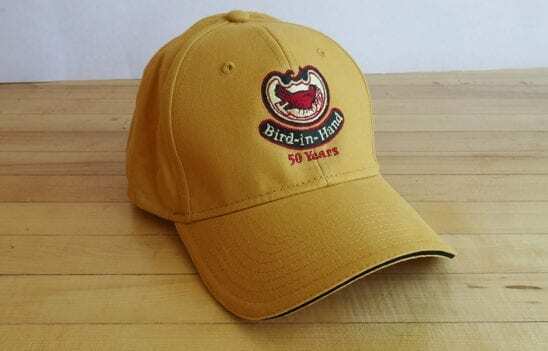 From homemade whoopie pies and shoofly pie to traditional Pennsylvania Dutch fruit spreads and more, the selections in our online store will bring back memories of your time in Bird-in-Hand – for yourself or to share.